Adding to our popular Friday Fiction is Tribute Tuesday where we feature fan-made trailers, films, tributes, music and shorts. 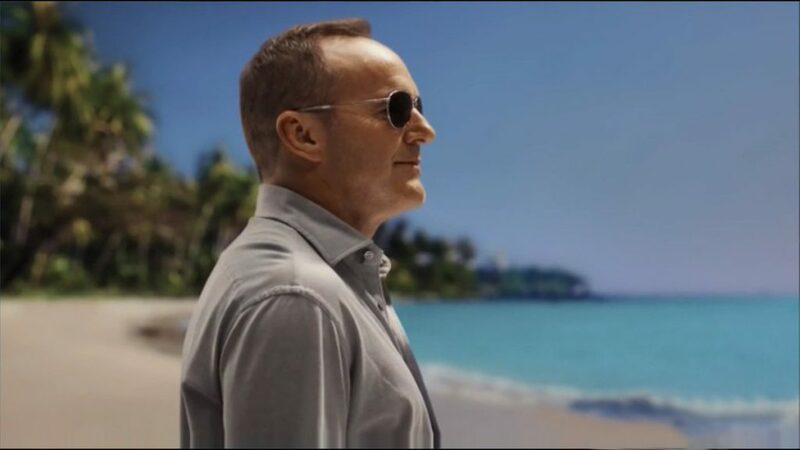 Kicking it off is this expertly edited tribute to the one and only Agent Phil Coulson of the Strategic Homeland Intervention, Enforcement and Logistics Division, also known as S.H.I.E.L.D. This tribute was put together and posted by YouTuber Margarita Life. Be sure to check out her channel and subscribe! You can also support her on Patreon here.